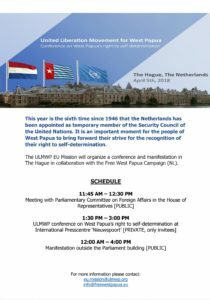 Organised and hosted by Oridek Ap, Head of the United Liberation Movement for West Papua EU Mission (ULMWP EU), the open event took place in Dutch parliament on April 5th 2018. 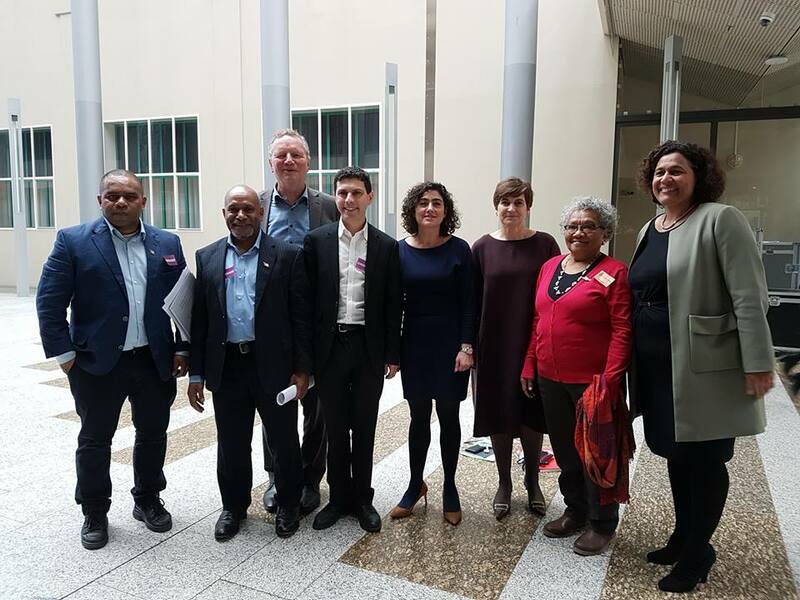 Guest speakers included UK MP (Labour) Chair of the All Party Parliamentarian Group UK, and International Parliamentarian for West Papua, Hon. Mr. Alex Sobel, Chairman of the ULMWP, Benny Wenda, and Chair ILWP (NL), Ms. Fadjar Schouten-Korwa, who gave an explanation of West Papua’s legal argument. 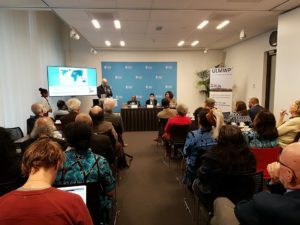 Nico Jouwe Jr gave an introduction on the history of the establishment of the New Guinea Council. 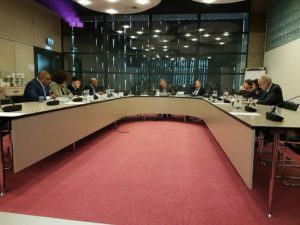 Prior to the conference, the Dutch Parliamentary Committee on Foreign Affairs officially welcomed the ULMWP to discuss West Papua’s right to self-determination in a public hearing. 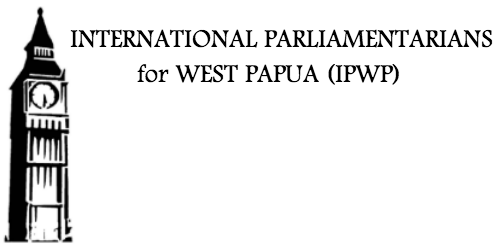 It was a significant milestone. ULMWP Chairman, Benny Wenda proposed a follow up on the research done by Professor Drooglever on the conduct of “Act of Free Choice” and invited the Parliamentary Committee on Foreign Affairs to visit West Papua. 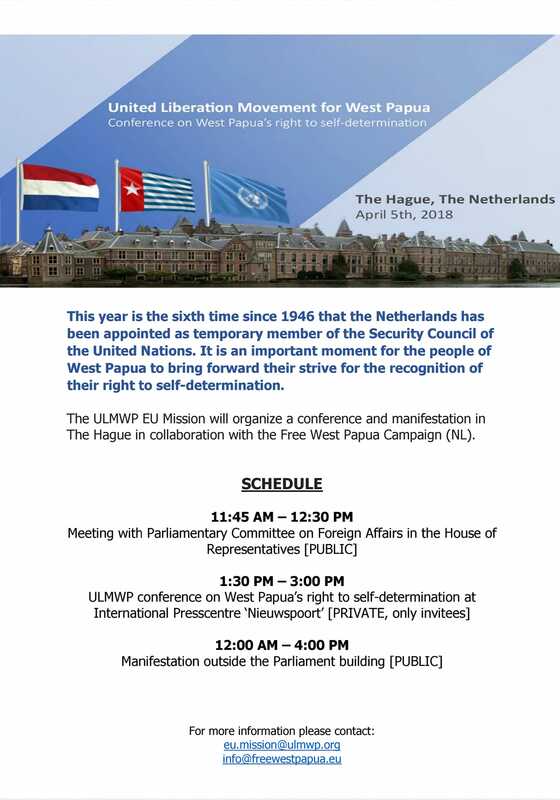 ULMWP’s proposal and invitation was welcomed and will be considered.